Furniture Murcia City offer a large range of furniture packages designed for people buying property in Murcia City, Murcia, starting from as little as €4,499, for a 1 bed apartment. 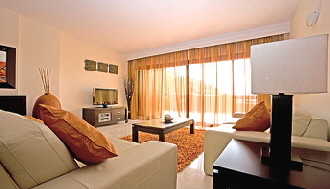 Moving home to Murcia City, Spain or buying a new property in Spain is a life-changing event. 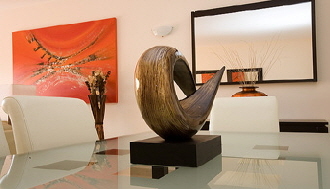 Furniture Overseas takes the pain, hassle and worry out of a wonderful, exciting but potentially stressful time. And our furniture package service in Murcia City, Spain includes everything from the bed linen to the right chopping board! And it's all so simple! Our Furniture Packages in Murcia City, Spain are designed to furnish anything from a one-bed holiday home to a 4 bed roomed villa. 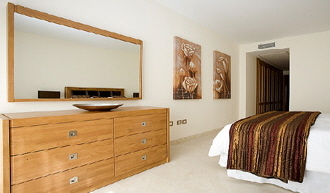 Furniture styles, designs and patterns to replicate the Spanish originals are put together in a variety of packages. These furniture packages are on show in our showrooms in the UK and in Spain contain absolutely everything you will need for your home in Spain.